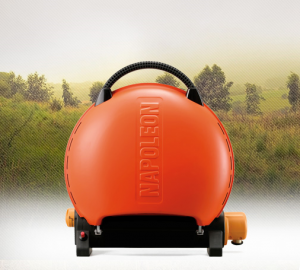 Every TravelQ™ by Napoleon comes in one box as one unit. 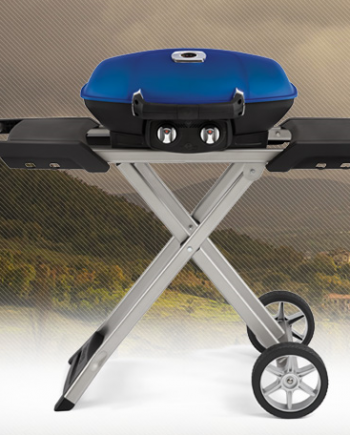 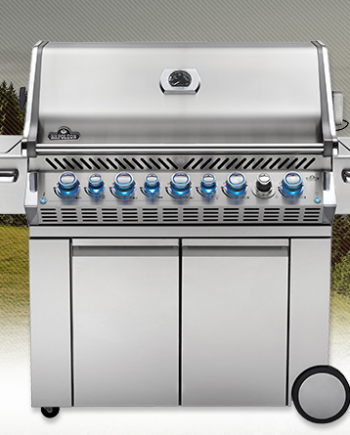 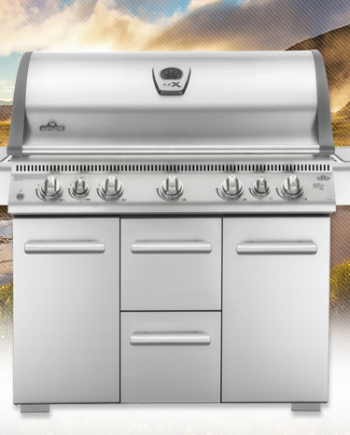 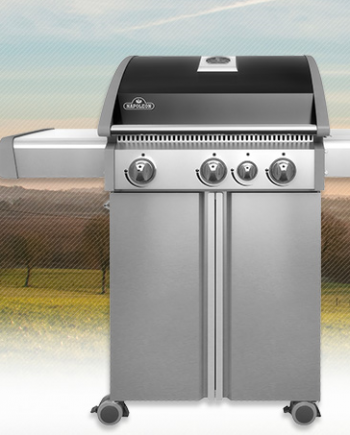 The body, stainless steel tube burner, removable porcelainized cast iron grid and grease tray. 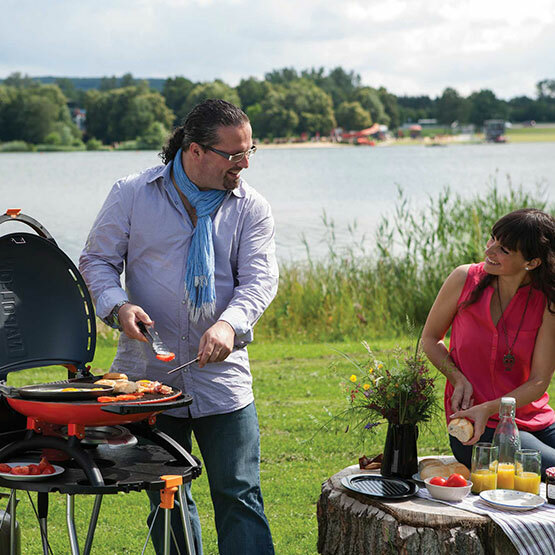 Included in the box is also the full manual and warranty for the TravelQ™.